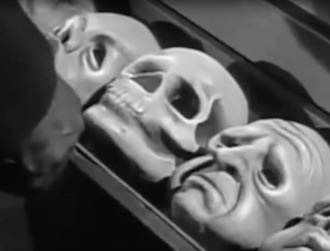 Just in time for Halloween weekend, Molly Brodak checks in with a list of her top 10 episodes of The Twilight Zone, all available for spooky holiday streaming online. 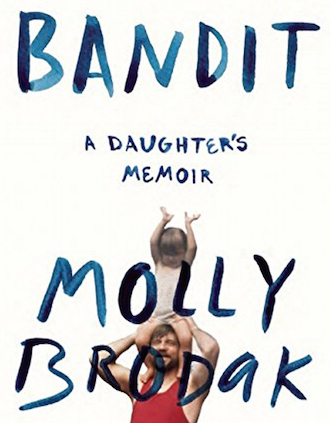 Molly Brodak’s Bandit tells the story of growing up the daughter of a multiple felon bank robber in Detroit, and in the process shatters all expectations of how a memoir is supposed to work. 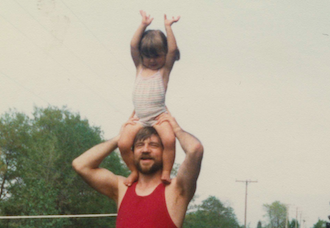 Gregg Murray reviews.